Welcome to B&B « Nel Nucleo », where you can enjoy magic moments of total relax. A delicious breakfast with local products will be served in your room. 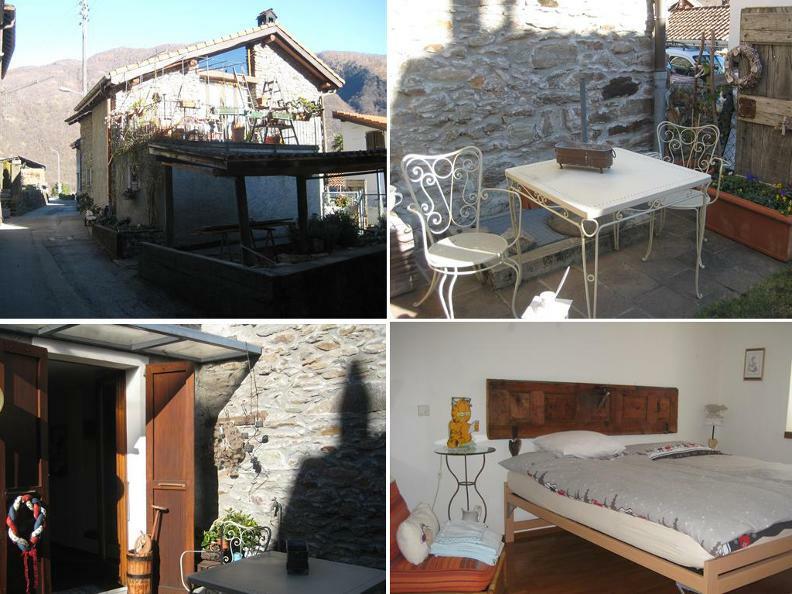 The B&B is located in a strategic position, in the center of Ticino, 15 min. from Lugano, Bellinzona and Locarno. 10 min. walk from this pretty B&B you can reach: Monte Tamaro, Splash & spa, FFS, skating rink (in the Winter season).